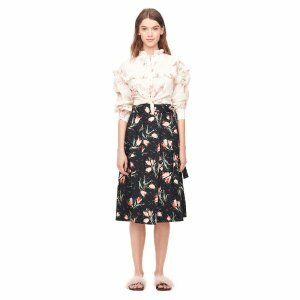 Rebecca Taylor offers an extra 40% off select sale via coupon code "EXTRA40". 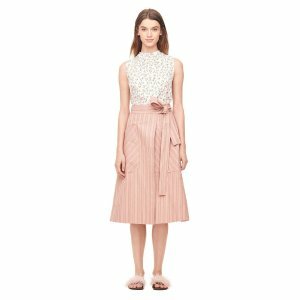 Rebecca Taylor offers up to 25% off with Select Items Sale via coupon code "STEPINTOSPRING". Spend $350 get 15% off. Spend $500 get 20% off. Spend $1000 get 25% off. Rebecca Taylor offers 25% off Friends & Family Sale via coupon code "FAMILY25". Rebecca Taylor offers 20% off With Full-Price Purchase Over $350 via coupon code "CELEBRATE20". 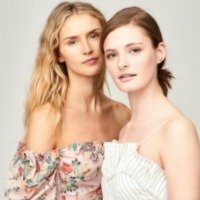 Rebecca Taylor offers an extra 30% off Winter Sale via coupon code "WINTER17". Rebecca Taylor offers Additional 40% off Sale items via coupon code "SALE40". 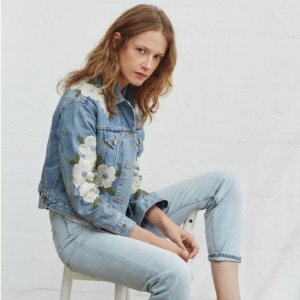 Rebecca Taylor offers an Extra 40% Off Sale Items via coupon code "FIREWORKS". 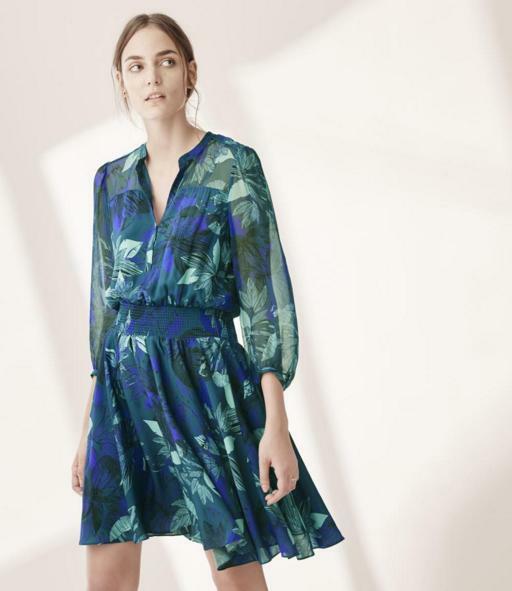 Rebecca Taylor offers Save Up to $200 Sitewide via coupon code "SPRING16". Save $70 off a purchase of $350 or more. 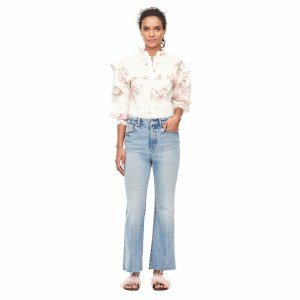 Rebecca Taylor offers Extra 40% Off Sale Items via coupon code "SAVE40". Today Only (1/8)！Rebecca Taylor offers 15% Off with Any Full-Priced Merchandise via coupon code "DEALMOON15". Rebecca Taylor offers 15% Off Full Price Items via coupon code "DEALMOON15". 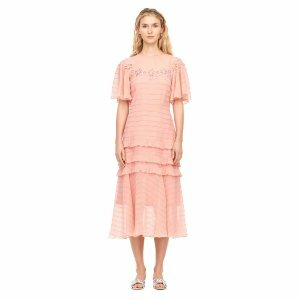 Rebecca Taylor offers 30% Off All Dresses via coupon code "DRESSUP". Rebecca Taylor offers an Up to 50% Off＋Extra 30% Off Sitewide via coupon code "CYBER30". 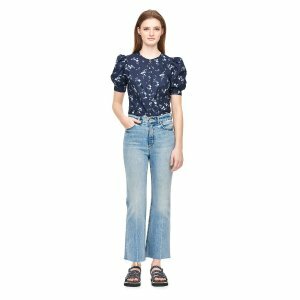 Rebecca Taylor offers an Extra 40% Off Sale Items via coupon code "LABORDAY40". 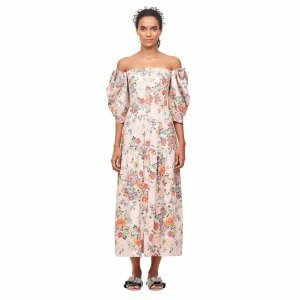 Rebecca Taylor offers an Extra 40% Off Sale Items via coupon code "SUMMER40". 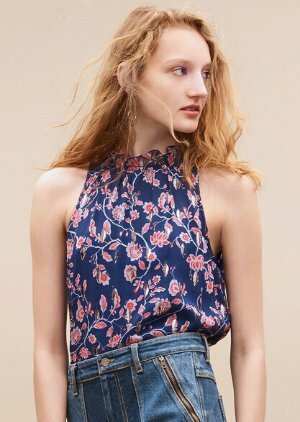 Rebecca Taylor offers an Extra 40% Off Sale Items via coupon code "JULY40". Rebecca Taylor offers an Extra 25% Off Sale Items via coupon code "RTSALE25". 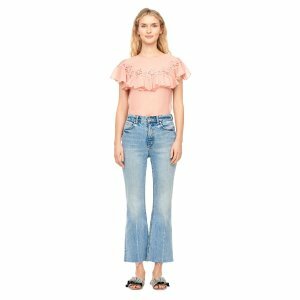 Rebecca Taylor offers an Extra 40% Off Sale Items via coupon code "FINAL40". 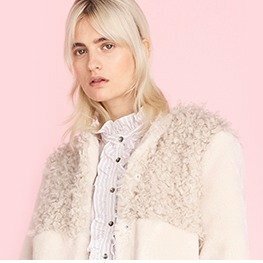 Rebecca Taylor offers an Up to 75% Off + Extra 30% Off All Sale Items via coupon code "WINTER30". Rebecca Taylor offers an Extra 25% Off Sale Items via coupon code "RTGIFT25".